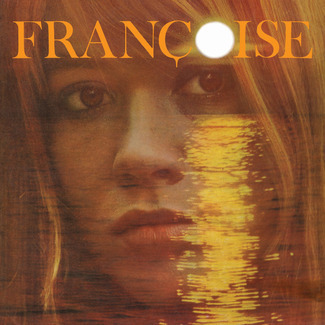 Between 1963 and 1966, Françoise Hardy released one French-language album per year. 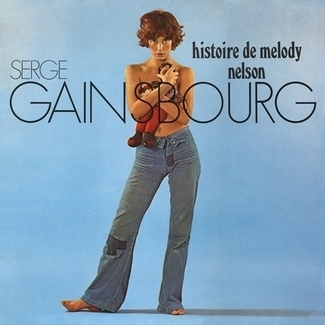 Each, strictly speaking, was eponymously titled, and each was collected from a series of contemporary four-track, seven-inch, picture-sleeve EPs–pop music’s main format in France, known as le super 45. In them, we see the maturing of one of the decade’s most singular talents–a pop singer with the heart of a chanteuse, a singer-songwriter in an age before such a thing was known, and a style icon who valued privacy and modesty. Remastered from the original tapes, we present the first five Françoise Hardy albums in their original French format, on deluxe LP and CD. 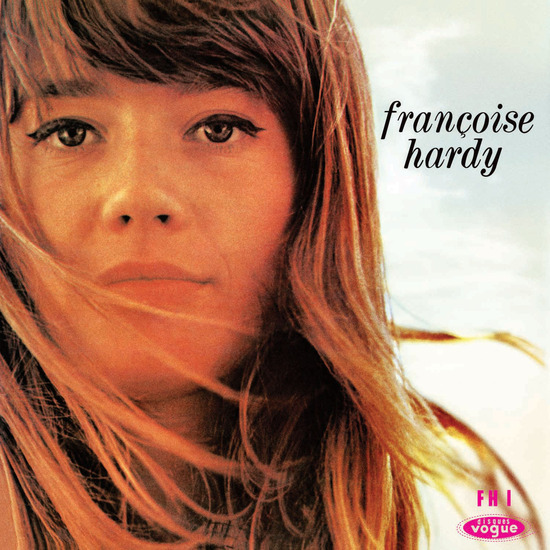 Like her 1962 debut, the cover of the following year’s Le Premier Bonheur Du Jour had Hardy staring enigmatically at the listener. 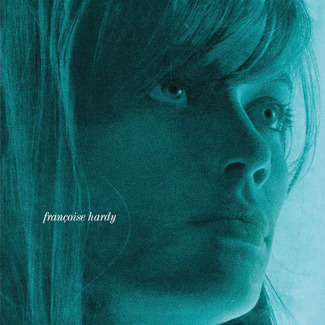 On the album itself, the sound had changed in line with Hardy’s solidifying vision and voice; where Tous Les Garçons Et Les Filles was produced by a series of collaborators who struggled to understand her style, Le Premier Bonheur Du Jour gave fans the most significant insight so far into the identity of Françoise Hardy. 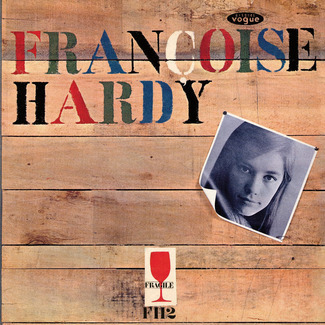 For the tracks on Le Premier Bonheur Du Jour, Hardy was produced by arranger Marcel Hendrix. 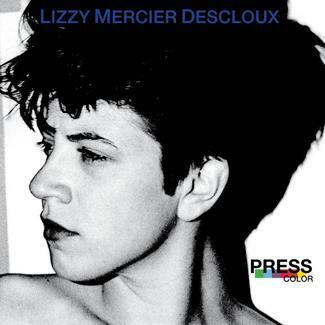 As well as her own compositions, “L’Amour D’Un Garçon” saw Hardy adapt Burt Bacharach and Hal David’s "The Love Of A Boy.” In a contemporary interview, she said she would not perform songs where there was no sense of the words touching her intimately. “A song–it is your own story, or it is nothing,” she said. 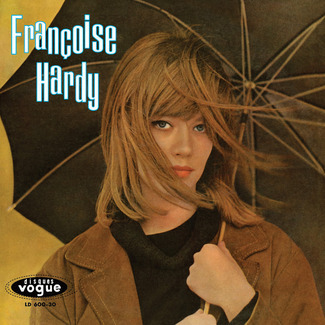 It was another year before Hardy’s records were issued in Britain and another year before she started to brush up against the likes of Bob Dylan, The Beatles, and The Stones, but life was changing for the 19-year-old.